The Aspen Institute Business and Society Program has recognized the Wake Forest University School of Business as a global innovator and given the School’s “Why Business?” course a prestigious 2017 Ideas Worth Teaching Award. When the Clinical Translational Science Institute (CTSI) at the Wake Forest School of Medicine sought to improve how its research teams work together, it looked to the Wake Forest University School of Business for guidance. When they arrive at Wake Forest University, student-athletes are ready to perform at a high level. But what about their leadership development?  A new program developed in collaboration with the Wake Forest School of Business Center for Leadership and Character (CLC) is poised to change the game both on and off the field. As a partner university with the Peace Corps, the School’s Master’s in Management program provides opportunities for returning volunteers to connect what they have learned with the business world. Three former Peace Corps volunteers chose the School of Business as the next step for accomplishing their future goals. Christina Cockey (MBA ’19) and 16 fellow MBA students traveled to India and China as part of a global immersion course that visited both countries for the first time. In the past, students had to choose between visiting either India or China for the Asia Global Immersion Course. A third course takes students to Nicaragua. Romain Bogaerts and 10 other Master of Science in Business Analytics (MSBA) students along with a Master’s in Management students traveled with their career coach to the Big Apple to network with alumni and meet with employers. Insights from Warren Stephens, President and CEO of Stephens, Inc. Village Juice, Winston-Salem’s cult favorite juicery-turned-restaurant, has outgrown its space on Stratford Road thanks to an ever-growing demand for freshly pressed juice and locally sourced, organic food. With hugs and high-fives, nearly a dozen students from the first graduating class of the Master of Science in Business Analytics (MSBA) program entered their former classroom in Farrell Hall. After they greeted each other and started catching up, they found themselves returning to their regular seats in the classroom. School of Business master’s degree recipients were honored at the graduate hooding ceremony Sunday, May 20 in Wait Chapel. Holders of a master’s degree wear a symbolic hood draped around the neck and over the shoulders, displayed down the back with the lining exposed. The hood identifies the level of degree, the field of learning, and the awarding institution. A team of students from the Wake Forest School of Business Winston-Salem MBA program took first place in a student case competition during the Inmar Analytics Forum. The case competition was presented by the School’s Center for Retail Innovation and sponsored by Inmar. Teams were challenged to help a fictional 500-store grocery chain empower consumers to make healthier choices while positively impacting sales. Adjunct professor Alan Kelly saw an opportunity to bring his students in the Charlotte Saturday MBA program a case that would not only challenge them, but also benefit a nonprofit organization with a worldwide impact on youth education and employment. A two-day case competition gave Master’s in Management students the opportunity to explore business problems and present solutions to the board. The case competition sought presentations from all the student teams in the program. Judges named four finalists, and then ultimately, one winning team. Our students, faculty, and staff engage in meaningful discussions and activities to foster a vibrant and dynamic campus community. Highlights from the past year include celebrations for International Education Week, Chinese New Year, and Black History Month, and bettering the community through Project Pumpkin, the Forsyth Backpack program, Hit the Bricks, and the Fit for Business 5K. Russell Kratzer always knew he’d have a global career. After serving in the Peace Corps in China, Kratzer received a National Security Education Program Fellowship to study Chinese at the graduate level.